BOOGIE SHOES IS IN SPAIN!! 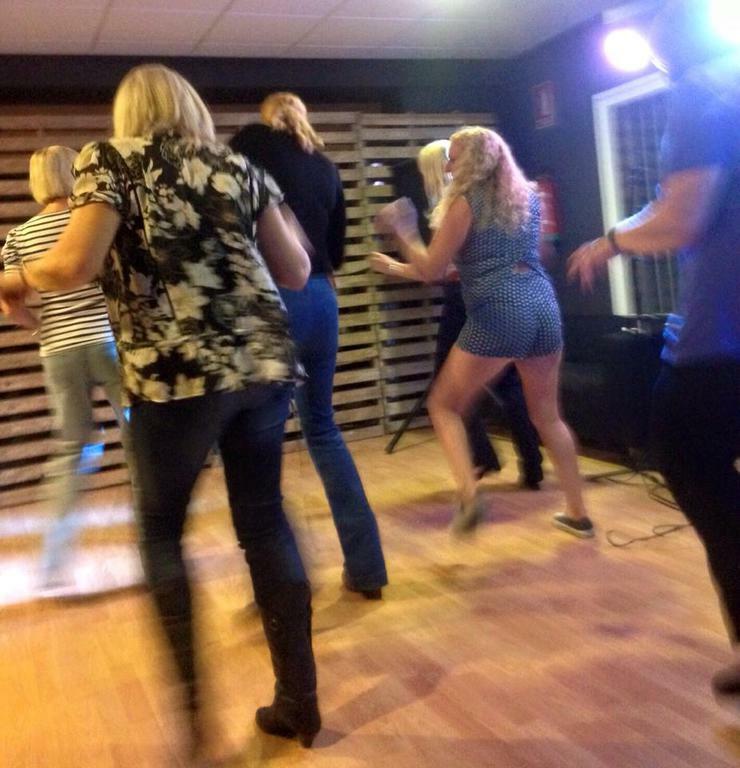 Following the sucess of our visit to Spain, Boogie Shoes now has a class once a week in Estepona!!! during my visit to Estepona this Oct!! Jacqui is no stranger to Line Dancing and had danced with my team back in the day when we competeted around the uk (Formally called Take It From The Top!). 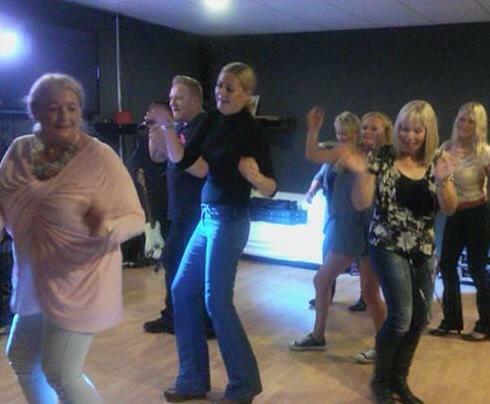 Jacqui first started Line dancing back in 1996 and work for a well known club in the UK called Heroes and Villians. She has been strutting her stuff on the dance floor ever since!!!! 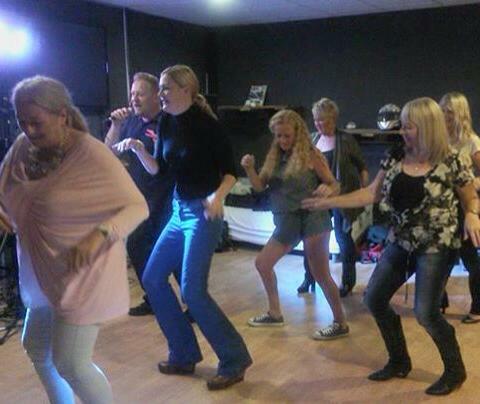 Now Jacqui's new adventure is going to be starting a class in her home town Estepona in Spain. We all wish Jacqui and Boogie Shoes ES all the very best of luck!!! Why not find Boogie Shoes ES on Facebook? Don't forget to like the page once you are there, so you can follow Jacqui's sucsess & keep up to date with all the gossip out there on the dance floor!